Please note due to licensing, listeners in the US will not be able to connect to the radio feed. 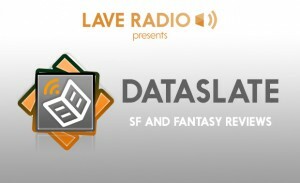 If you want to listen to the live podcasts please visit http://twitch.tv/laveradio instead. – Hutton Orbital Radio. Live Broadcast Thursdays 8:30pm, 24 hour Radio Stream. IF you have any issues with this page loading, right click, select “this frame” and reload. You will need your twitch login. Amazing NEW Lave Radio ap for your Android and IOS devices, available in the stores or through these direct links. There are in AP adverts which help pay for the ap, but even with these it is a very useful tool to listen to shows on the move!! Here is a list of the artist who have kindly allowed us to stream their works on our station, links are provided to their chosen websites..
if you like an artist please visit their site and show them some love.